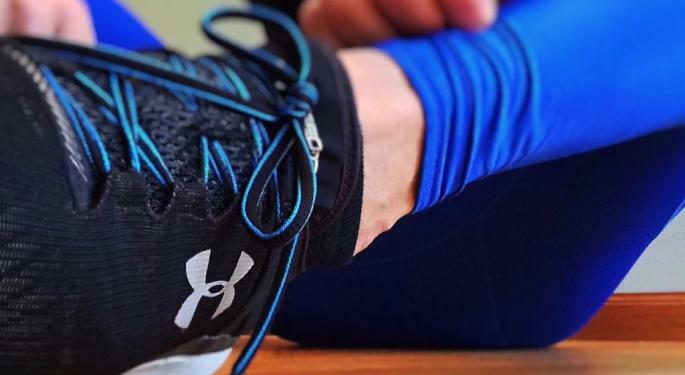 Under Armour Inc (NYSE: UAA)'s stock lost around 50 percent of its value throughout 2017 and one notable Wall Street analyst sees the stock's woes continuing in 2018. Macquarie Research's Laurent Vasilescu downgraded Under Armour's stock from Neutral to Underperform with a price target lowered from $10 to $8. There are three reasons to support the case for additional downside to Under Armour's stock, Vasilescu said in a note. 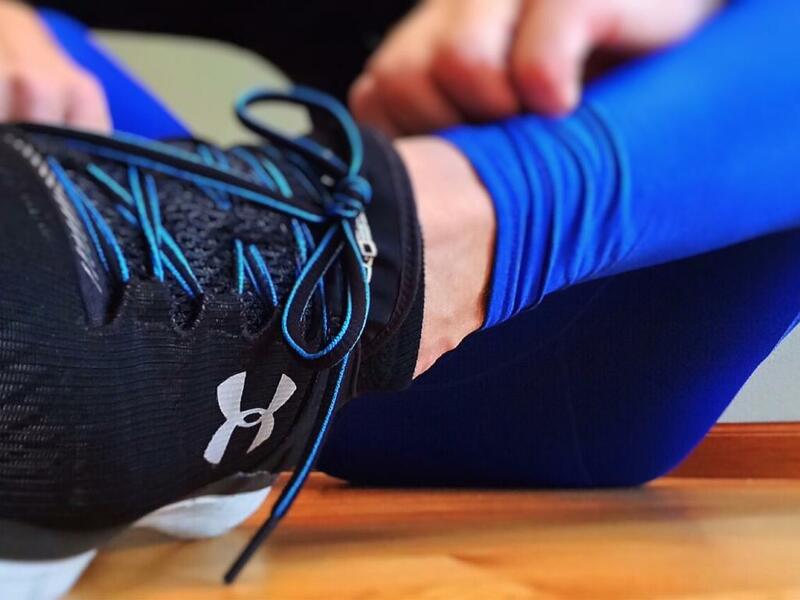 Under Armour's fiscal 2018 revenue is being "propped up" by multiple channels like Kohl's Corporation (NYSE: KSS)'s dedicating shelf space to sell its brand, and a benefit from foreign exchange rates in South Korea, among others. But excluding these tailwinds, the company's top-line will be down 2.1 percent on an organic basis. Under Armour's 2014 Credit Agreement calls for a maximum leverage ratio of 3.25 times on its Consolidated Total Indebtedness to Consolidated LTM EBITDA and has been revised multiple times since then to increase flexibility, the analyst said. The maximum leverage ratio of LTM Total Debt to EBITDA remains unchanged at 3.25 times, but this threshold will likely be breached as soon as the first quarter of 2018 and could result in further downgrades from the credit agencies amid higher interest expenses. Under Armour is projected to end fiscal 2018 with $80 million in cash and a capital raise beyond its revolving credit facility ($270 million outstanding out of $1.25 billion) wold "prove to be challenging." Shares of Under Armour were trading lower by more than 6 percent at $14.20. 3 BRK.B, BRK.A: Is Buffett Delivering On Promise To Buy Back Berkshire Stock? It's Only Been Seven Sessions since Dow Hit 25,000; Could it Close at 26,000 Today?